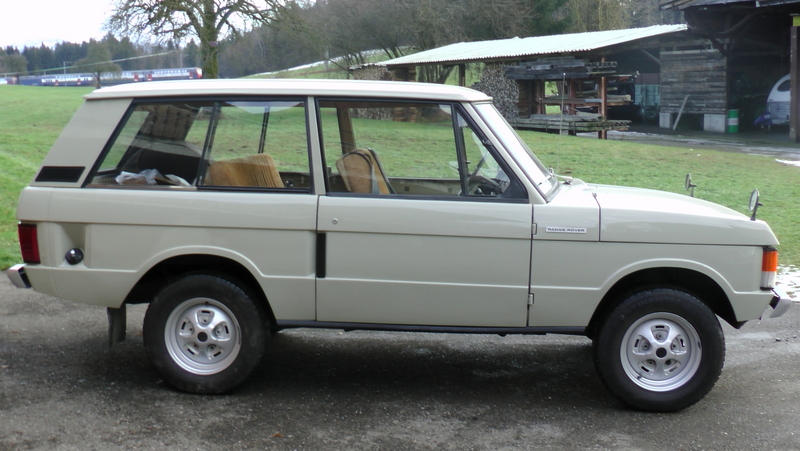 I send you pictures of my 1972 Range Rover Suffix A which has less than 80,000 km (about 53,000 miles). 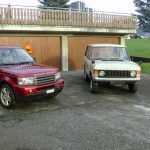 I purchased it from a garage which has owned this car since 1975, so I’m the third owner from new. 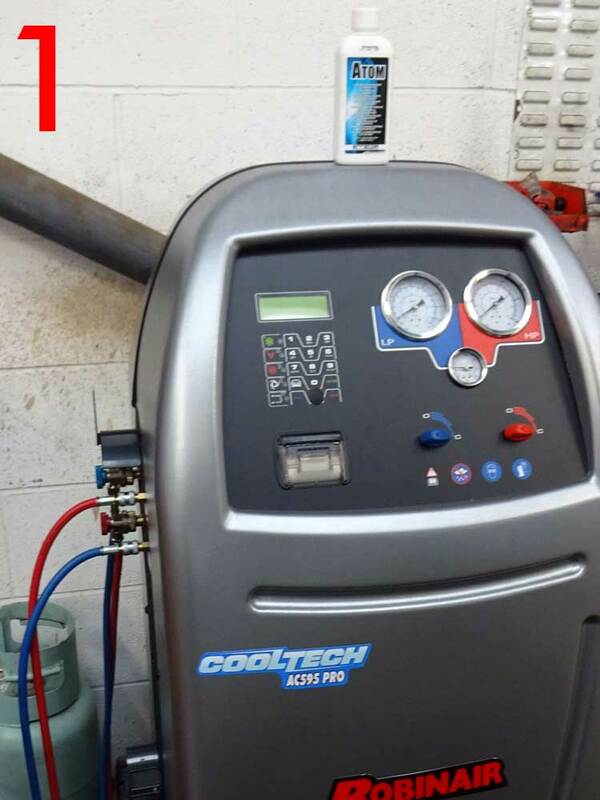 It was not looking good before I bought it so I had to do my first part of a long renovation process. First of all I stripped down all the parts until I could see that there was not much rust to repair. After rust repair the whole car had a repaint. So now I have rebuilt the car as good as possible so that I could use it. 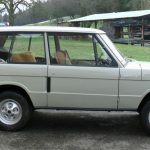 In the springtime I will carry out some service work and rebuild the interior with new parts sourced from Famous Four and to replace the heater matrix and then I hope that I can enjoy my Suffix A Range Rover again. 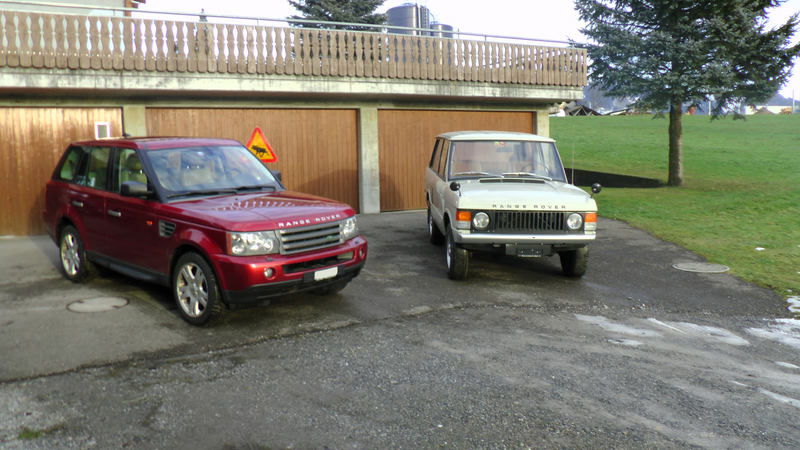 We wish him many more happy years of Range Rover Classic ownership!